Here is the final art for the pittsburgh poster - after some trial and error we figured out that for the box map idea to work the poster will have to be 12x24, which works out nicely because we can print them 3 up on a 26x40 sheet. This is set up to be a 3 color print (red, blue, grey). the 'PHISH CO. BURLTINGTON, VT' type is a reference to where the manufacturers info is on the original warhol boxes. 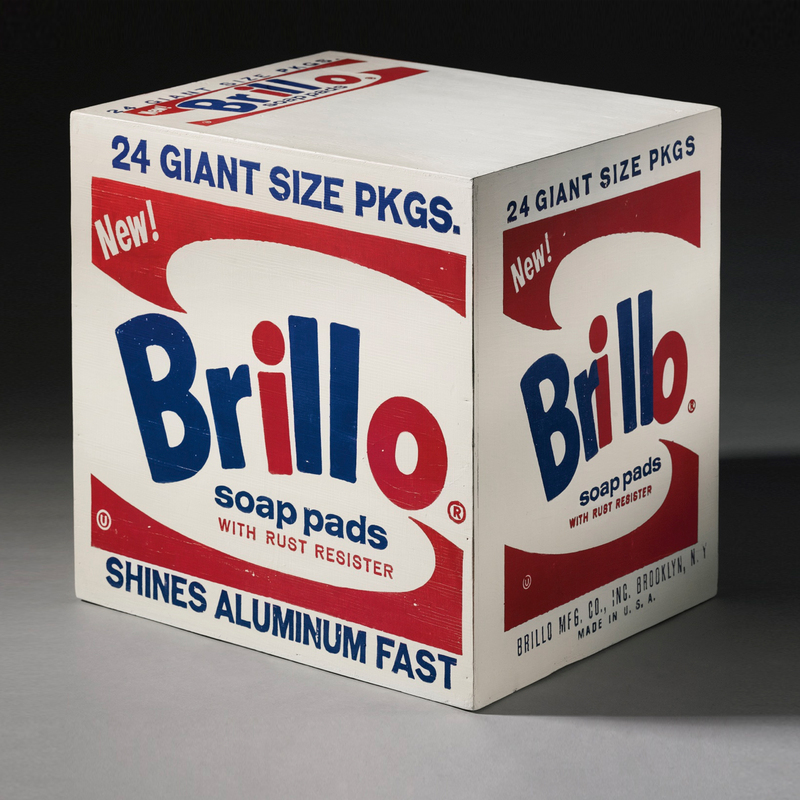 One of my favorite Warhol works is his take on the Brillo box - could be really cool to turn it into a Phish box! Another variation on the brillo box idea - this would be an 'interactive' poster in which you could actually cut it up and construct a real three dimensional Phish box. Pittsburgh is home to a large portion of the dinosaur fossils in the world - they even have a T-Rex skeleton in the airport there... The idea here is a t rex skull sitting in the dirt overgrown with psychadelic flora and fauna. PIttsburgh is known as the steel city - here we have a blacksmith poised to smash the skyline much the same way the band plays a smashing set every night, laying waste to audiences across the country. The Whiskey Rebellion occured in Western Pennsylvania and Pittsburgh way back in the 1790s when farmers revolted against a new tax on whiskey - this is a tribute to that featuring various local history references.